Heavy gauge steel bath particularly suitable for the specification market, hotel, housing associations and local authority housing. Nisa baths are guaranteed for 30 years. 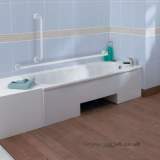 Supplied with slip resistant base, with or without handgrips and with or without tapholes. 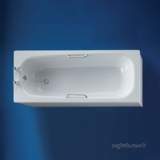 slow delivery, moderate price, not over impressed. 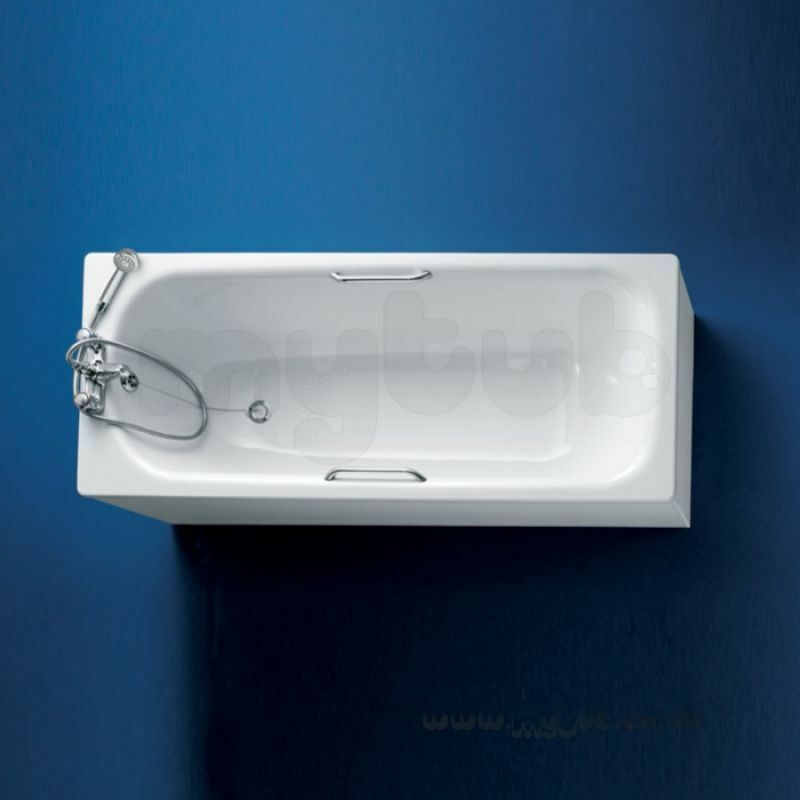 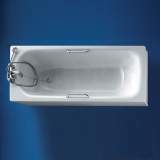 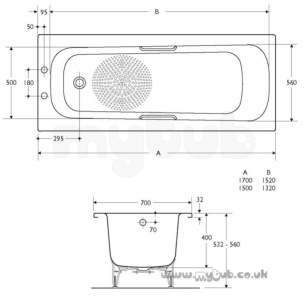 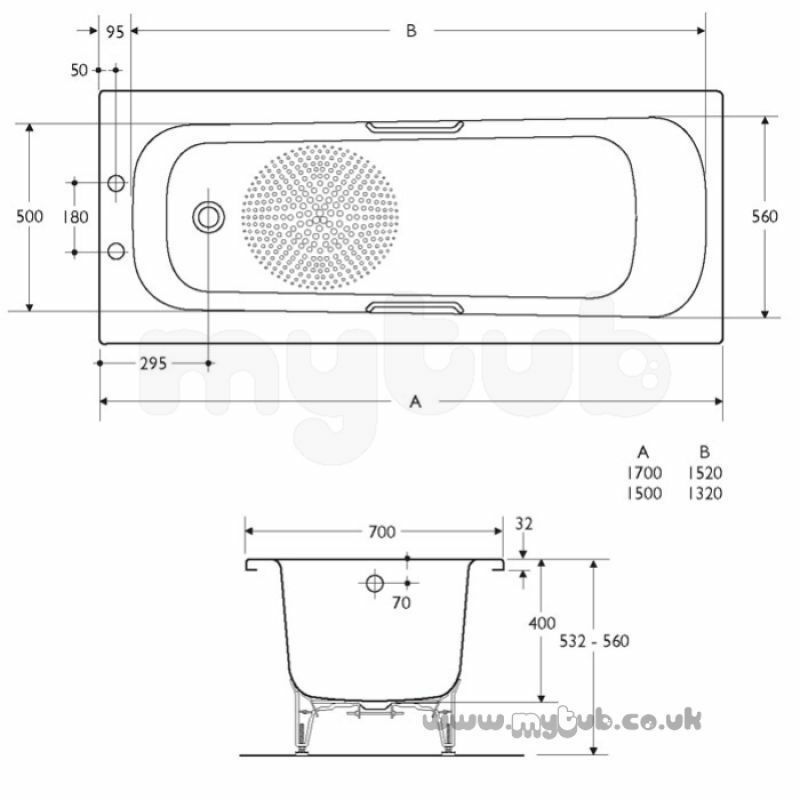 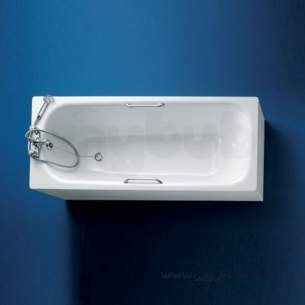 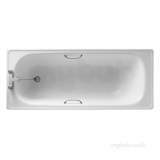 Why choose MyTub Limited for armitage shanks nisa s1863 1700mm two tap holes steel tg bath wh S186301?